The last thing harried Lila Flynn needed was another cowboy to deal with, but new hire Del Fox was different than most sweet-talking wranglers. The hard worker had a gentle touch and eyes that spoke of a past he didn't share. Lila soon found her hardened heart softening, frightening her more than any other hurdles she was facing. Del's assignment in Short Straw, South Dakota, was meant to be fast and simple. Falling for Lila Flynn, however, had complicated everything. If he did his job right it would mean destroying everything Lila had worked for. He'd given her every reason never to trust him with her heart, but when all was said and done, would she trust their love enough to give them a second chance? 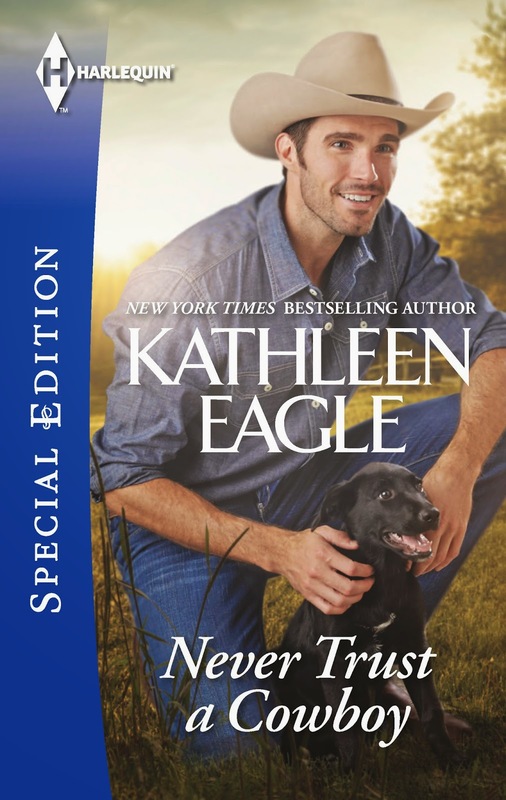 This was my first time reading a Kathleen Eagle romance. It was cute and sweet and heartfelt, everything you come to expect with Harlequin’s Special Edition imprint. Del Fox’s assignment has landed him on Lila Flynn’s doorstep. She’s had her fill of cowboys, but Del’s different. He’s a hard worker and charming and Lila can’t help but to fall for him. This assignment was supposed to be like the ones before: catch the rustlers and head to next assignment, although Lila is making it nearly impossible to separate his job from his personal life. I really liked Del Fox. He was sweet, gentle, charming, and a hard worker. He’s also an ex-criminal who spent time prison. This was the first time I’ve read a hero who was an ex-criminal and I liked the depth that it added to him. He was also part Lakota and this was the first contemporary romance I’ve read where the hero was part Native American and I thought it added for nice change. 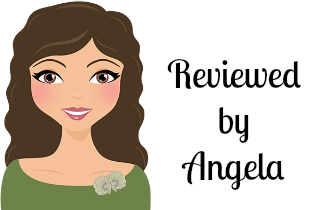 Lila Flynn is haunted by the car accident she was in when she was in college. The accident combined with the separate death of her friend has made her a homebody. It was nice to see that Del had the ability to bring Lila out of her shell. The chemistry between Del and Lila was bursting off the pages and their romance was sweet and steady. The pacing of this book was amazing and I found that I could not put it down and I ended up reading half the book realizing it. Overall, Never Trust a Cowboy was a quick and sweet little romance. I look forward to reading more from Kathleen Eagle. 1. Wash chicken pieces; pat dry; remove skin if you wish. 2. Melt butter in shallow baking pan. Stir in remaining ingredients. Roll chicken in mixture to coat both sides. Arrange meaty side up. 3. 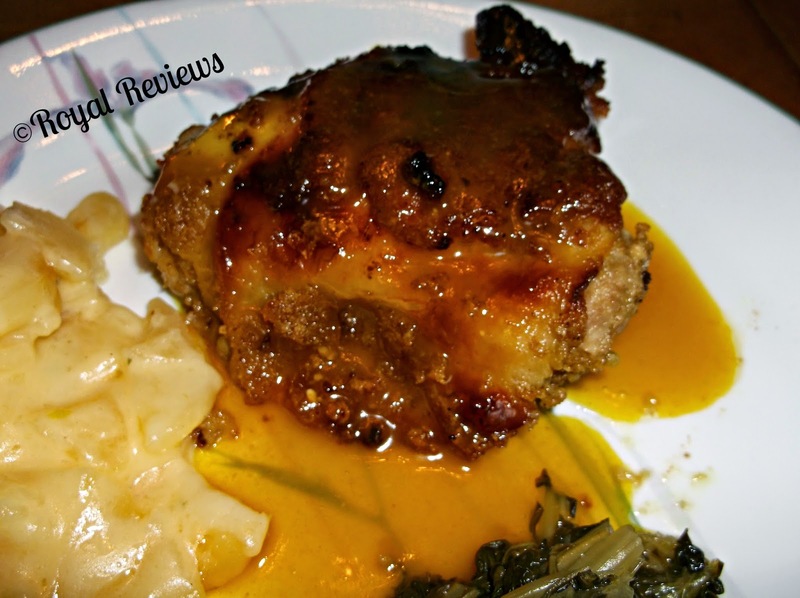 Bake 1 hour, spooning sauce over chicken occasionally, until chicken is tender and richly glazed. If skin has been removed, baste more often. I have to say the Chicken Diable is so tasty. The recipe was easy to follow. Although I rolled my chicken in breadcrumbs before adding the sauce. I've read several from this author and adored them. I will be adding Never Trust a Cowboy to my buying list and trying this recipe.